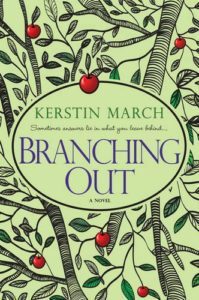 Today we’re ma rking the one-year anniversary of Kerstin March’s novel, BRANCHING OUT, which is the sequel to FAMILY TREES. 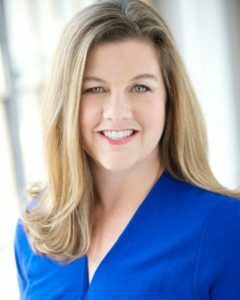 Marriage marks both a happy ending and a new chapter for Shelby Meyers. She and Ryan Chambers have overcome tremendous odds to stand together in her grandparents’ orchard on the bluffs of Lake Superior, exchanging vows. Still, there are challenges old and new to contend with. Shelby struggles to find her niche among Ryan’s prominent Chicago family, while her own mother remains unreliable and unpredictable, impacting her life even from afar. Kerstin March is the author of Family Trees and Branching Out (Kensington Publishing, 2015), which were also released in German by LYX Egmont. 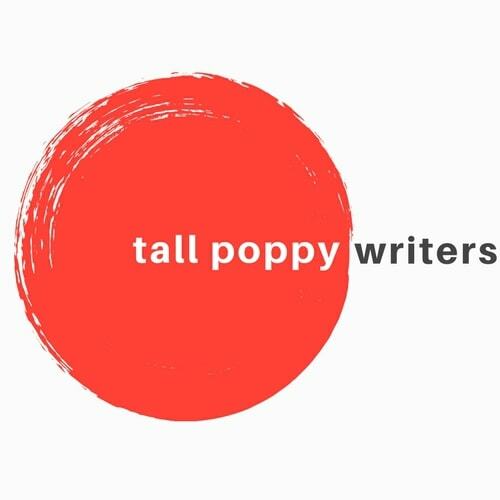 She a member of the Tall Poppy Writers, Women’s Fiction Writers Association, Romance Writers of America, and The Loft Literary Center. She lives in Minnesota with her husband and their three children. Will there be a third?